Happy Quilting: Cyber Monday Sales!!! 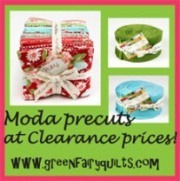 Happy Quilting - All Patterns are marked down to $5.00!! !